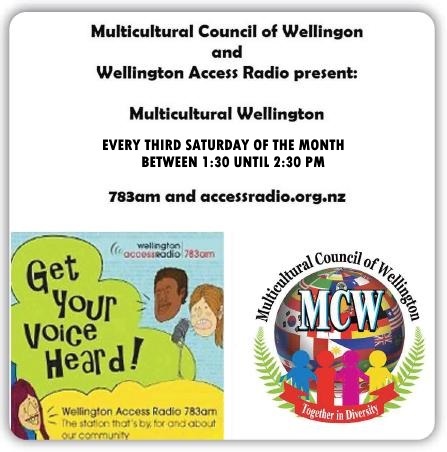 Multicultural Council of Wellington collaborates with Wellington Radio Access for the first time to identify new migrants for an exclusive interview. We love to hear from community organisations to introduce potential candidates to share their good stories. Original generation time 0.9594 seconds. Cache Loaded in: 0.0005 seconds.